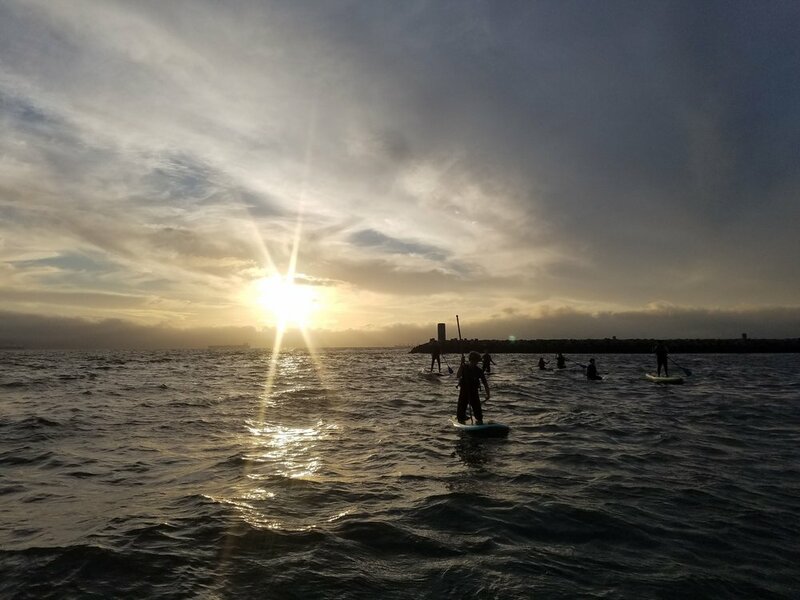 One of the most amazing times to paddle on the Bay is to watch the sun setting over the San Francisco skyline from the water. What a great way to relax and unwind after a long day of work. After our sunset paddle we will be having drinks to an hors d'oeuvre in our courtyard. This is sure to be one of our most popular events! First Thursday of every month from May to October (except for July 4th is July 11th).